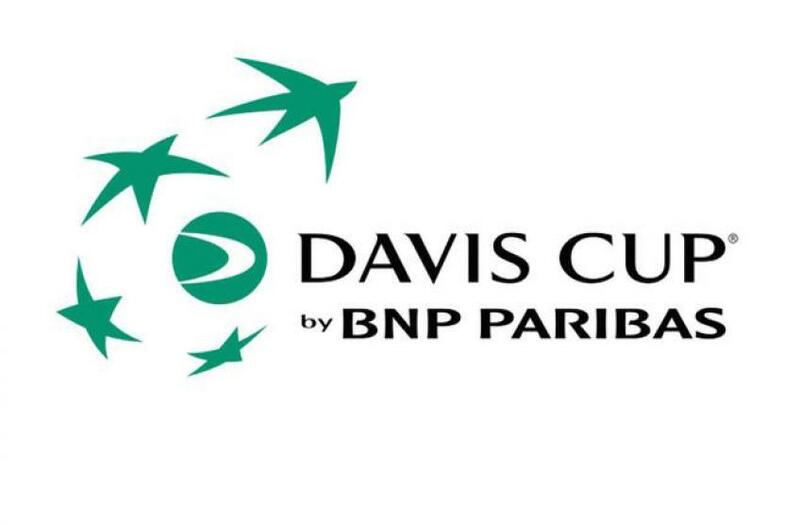 The International Tennis Federation (ITF) has released details for the Davis Cup by BNP Paribas Groups III and IV events with the Africa Group III event scheduled to hold at the Nairobi Club in Kenya. Host nation Kenya will tackle Nigeria, Tunisia, Namibia, Madagascar, Mozambique, Algeria and Benin in the Africa Group III event which will be played on clay from 11 to 14 September 2019. The Davis Cup which is organised by the ITF is the premier international team event for men’s tennis and is contested annually by the ‘World Group’ made up of the top 16 tennis playing nations in the world. Other nations not part of the World Group are split into one of three regional zones —Americas, Asia/Oceania, and Europe/Africa. These regional zones are split into four groups I, II, III and IV respectively with competing nations able to secure promotion to the top tier or relegation to the lower tiers on their respective zones. Nigeria missed out on qualifying to the Africa Zone Group II in June 2018 when the team captained by Abdulmumin Babalola and consisting of Joseph Imeh, Sylvester Emmanuel and Christian Paul lost to Namibia in the promotional playoffs. Nigeria’s best Davis Cup performances were semifinal finishes in Europe/Africa Zone Group I, in 1988 and 1989.